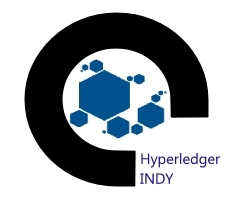 Blockchain platform Hyperledger Iroha is designed for simple creation and management of assets. 1. Creation and management of custom complex assets, such as currencies or indivisible rights, serial numbers, patents, etc.